Harrison Associate is a multipurpose consultancy agency that offers a wide range of solutions to various brand promotion & political campaigning activities. Our consultancy is tailored for the requirement of the clients from social and political domain.Harrison Associates is a top political public relation company. 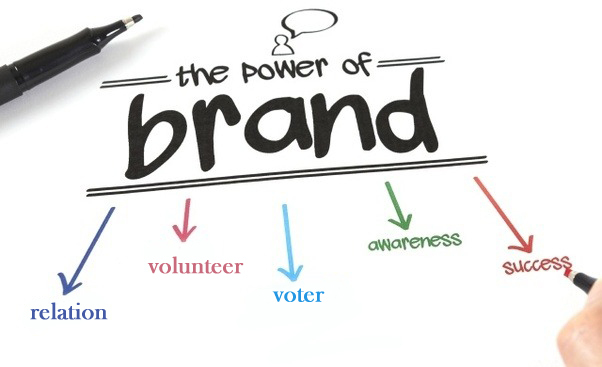 Political branding helps the party or candidate to change or maintain reputation and support. In branding we create identity of the party or candidate and create a trusting relationship between political elites and voters. It helps voters to understand more quickly what a party or candidate is about and distinguish a candidate or party from the competition. The Tools and strategy we use for Branding are Developing a narrative, Social media marketing, Direct mail marketing, Media and public relations through television, B2B relation, Outdoor, Online, radio and print media.